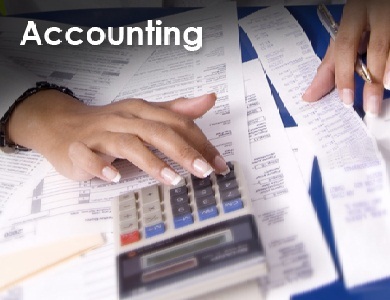 Welcome to a Professional Accounting and Tax Service Provider. With 15 years of experience providing operational accounting and tax services to a variety of industry from small to mid-size organizations. If you are looking for professional accounting services, a high level of customer service, tax services all in one affordable package then give us a call today. We offer a variety of training programs including QuickBooks® Seminars, Peachtree Training, Microsoft Dynamics GP and M1. Copyright © 2010 Atkins Enterprises, LLC. All Rights Reserved.